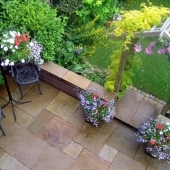 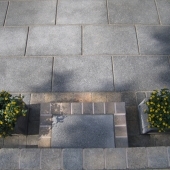 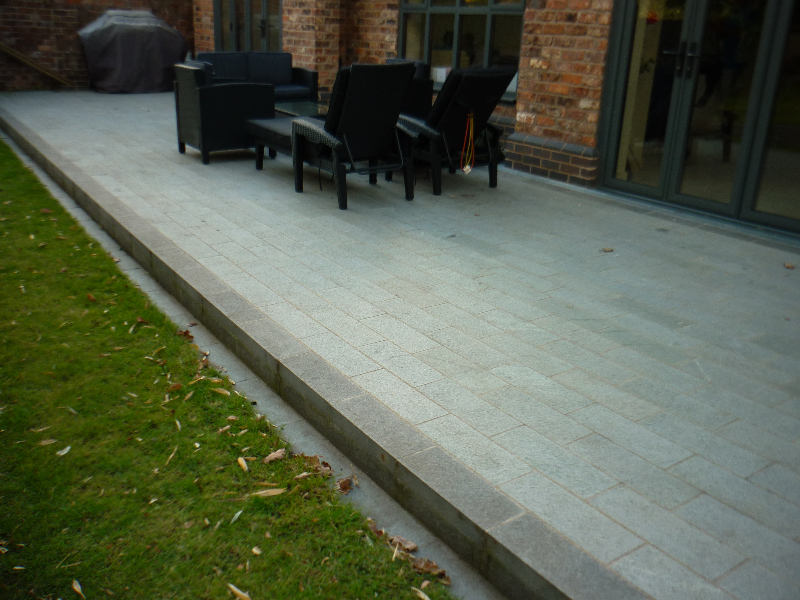 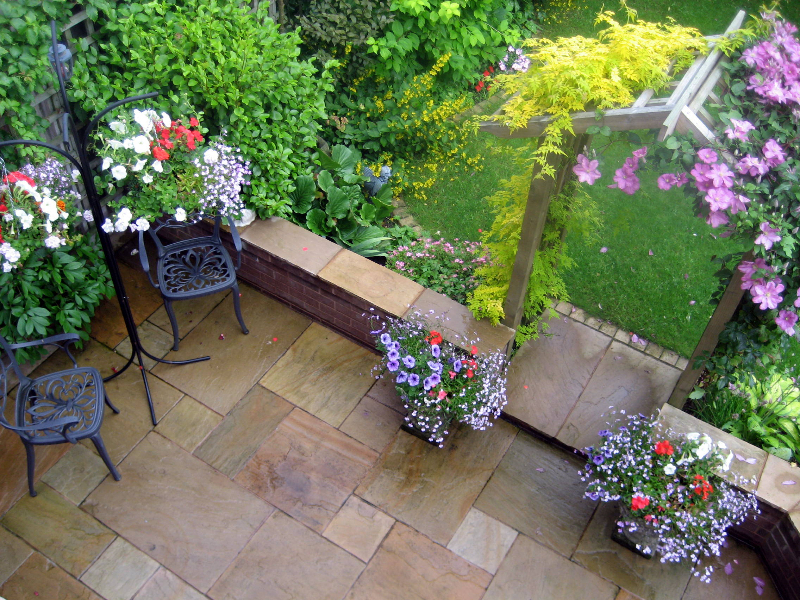 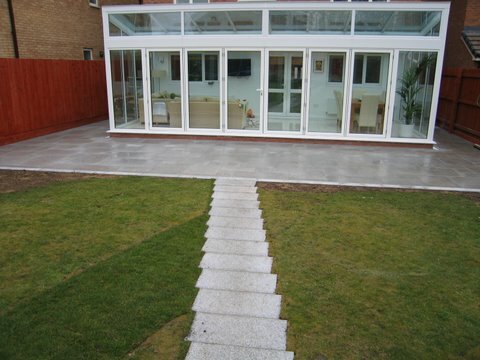 The patio provides an essential link from the house to the garden. 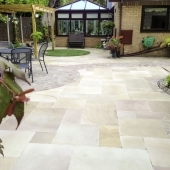 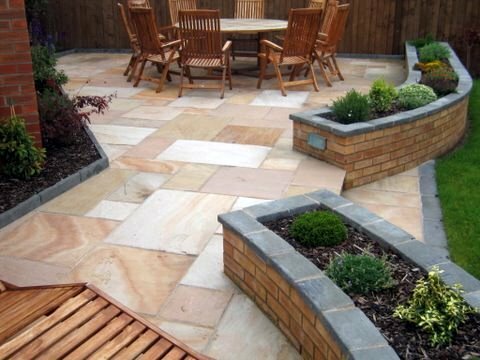 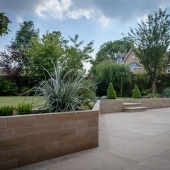 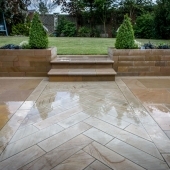 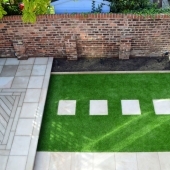 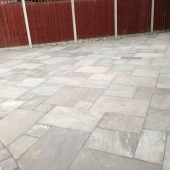 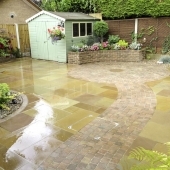 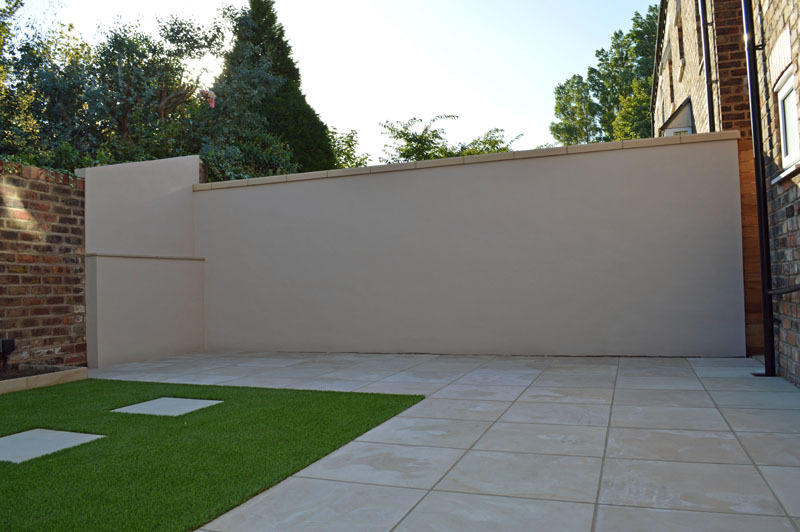 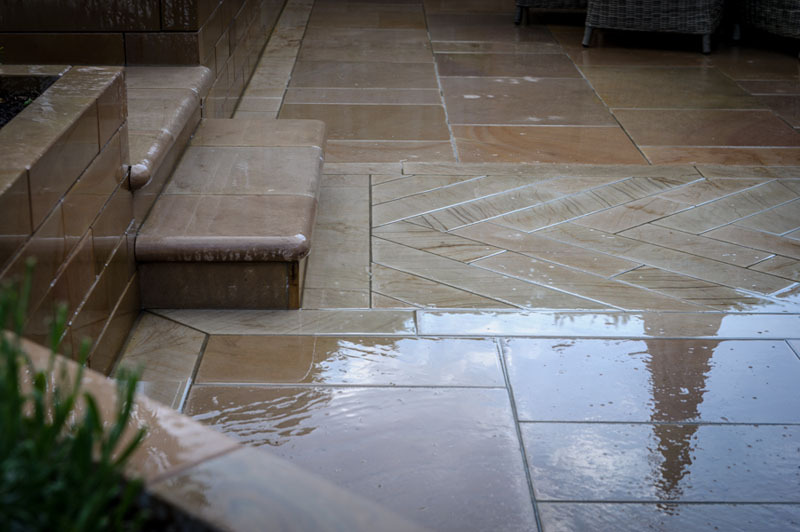 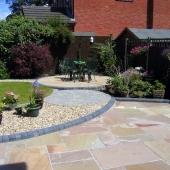 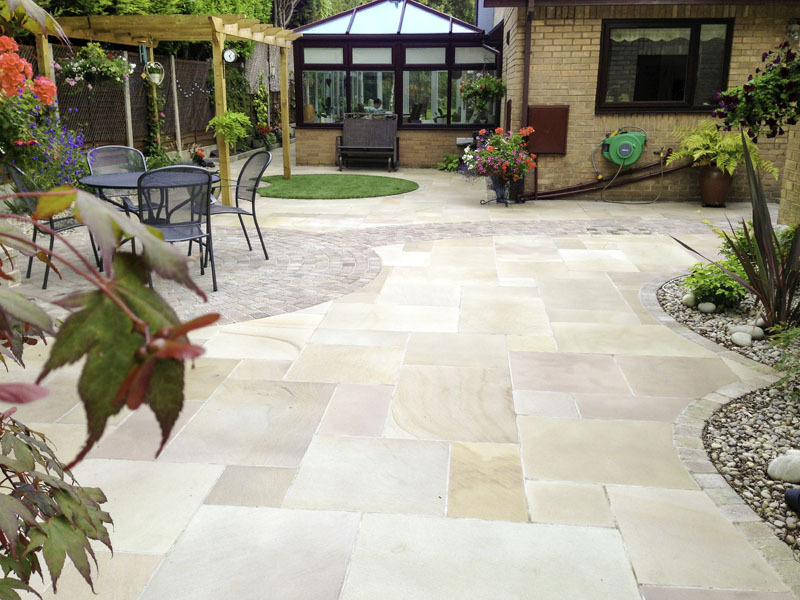 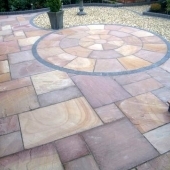 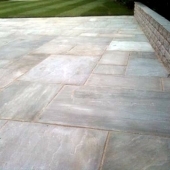 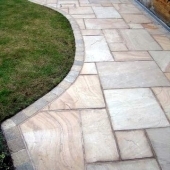 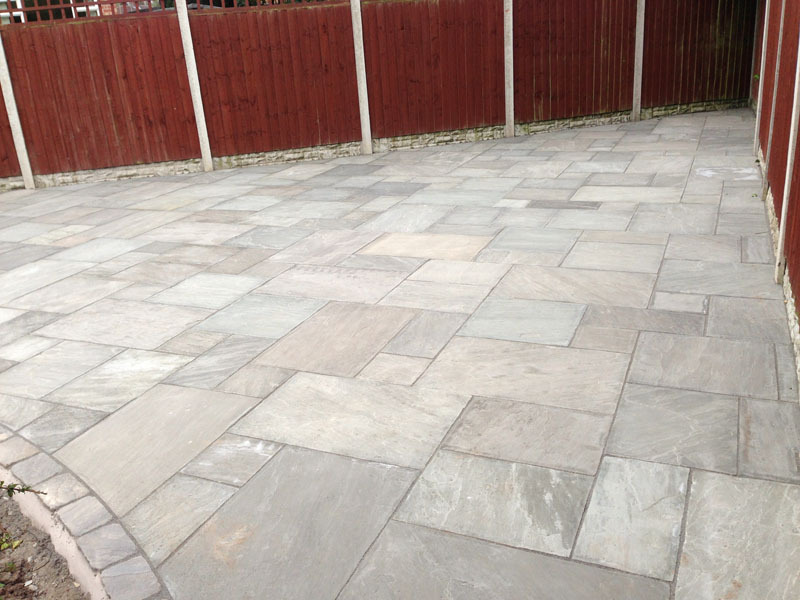 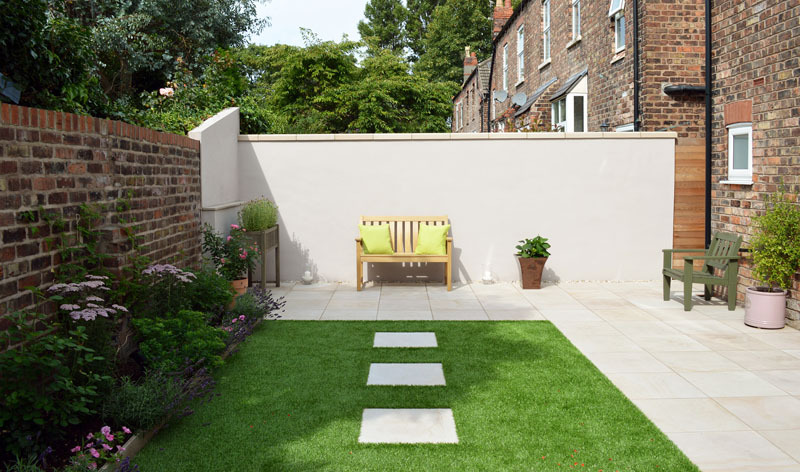 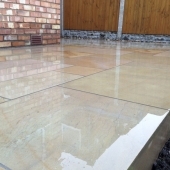 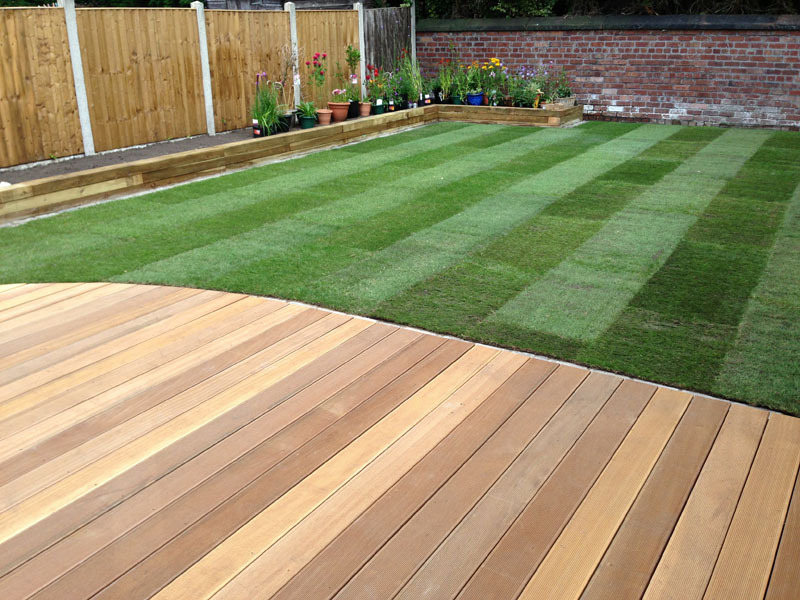 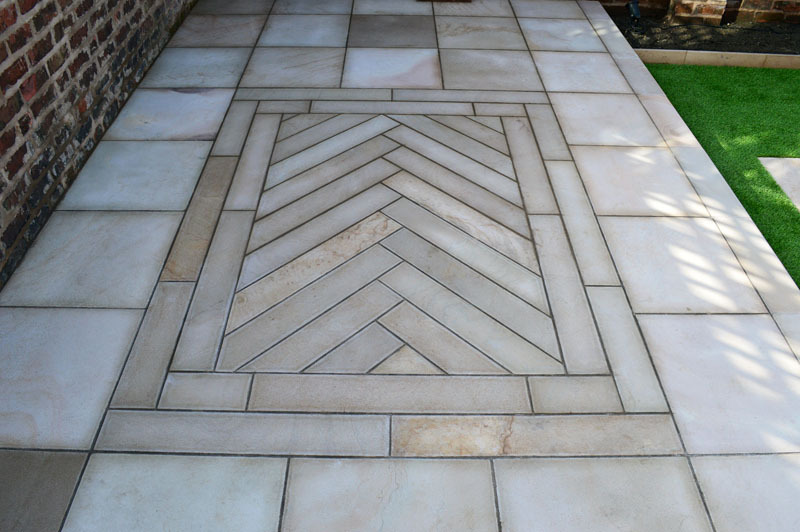 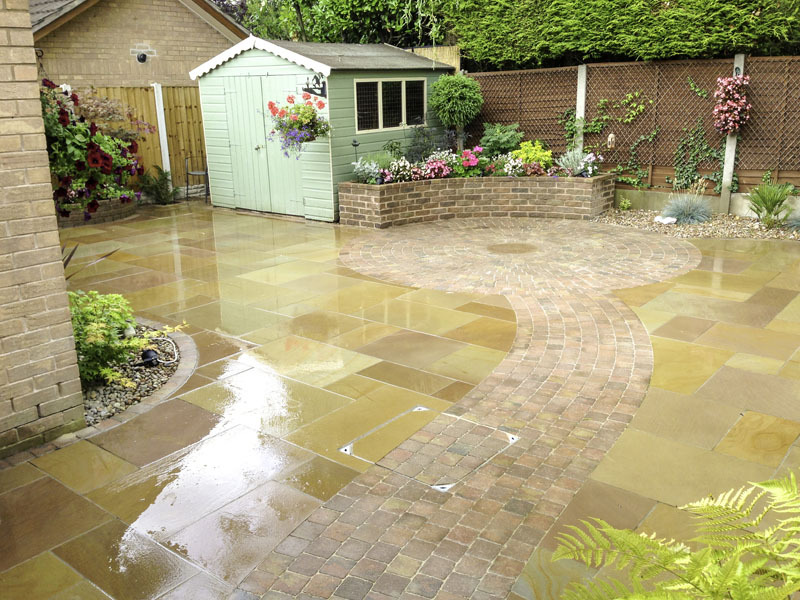 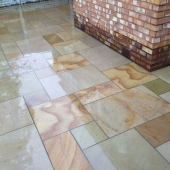 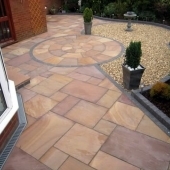 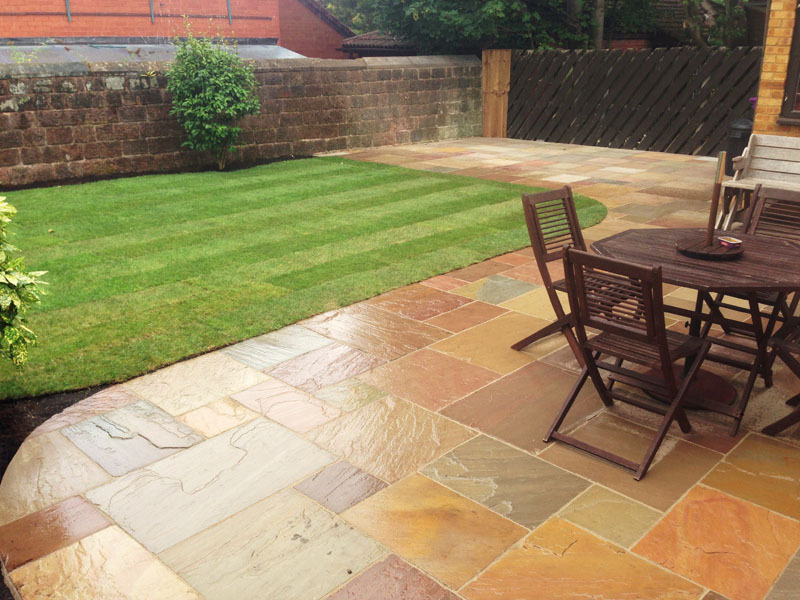 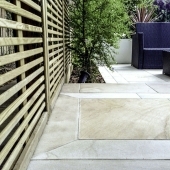 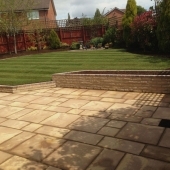 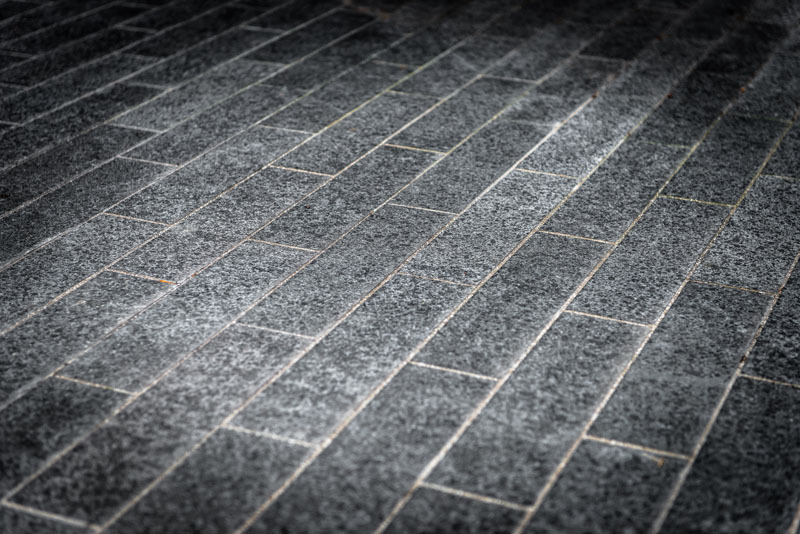 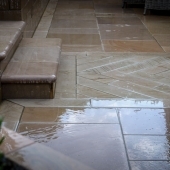 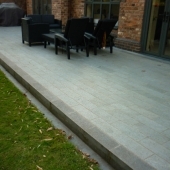 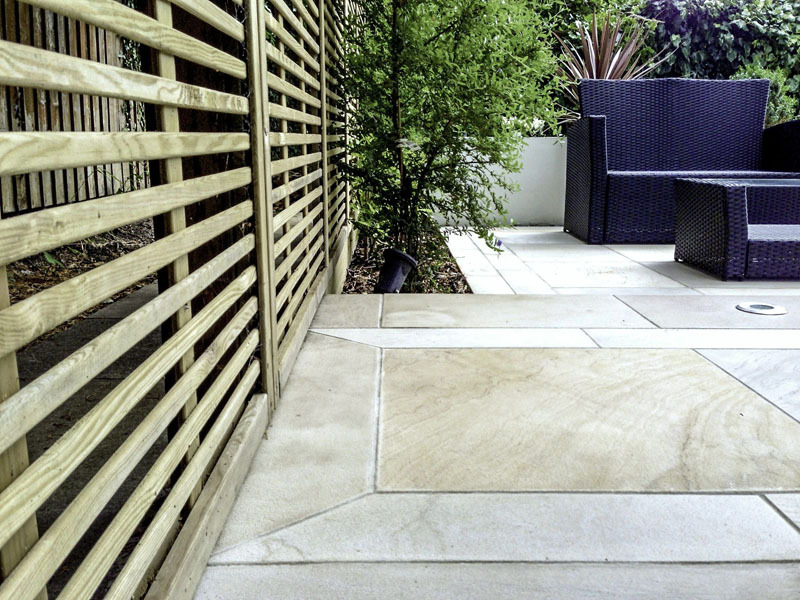 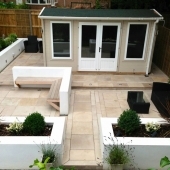 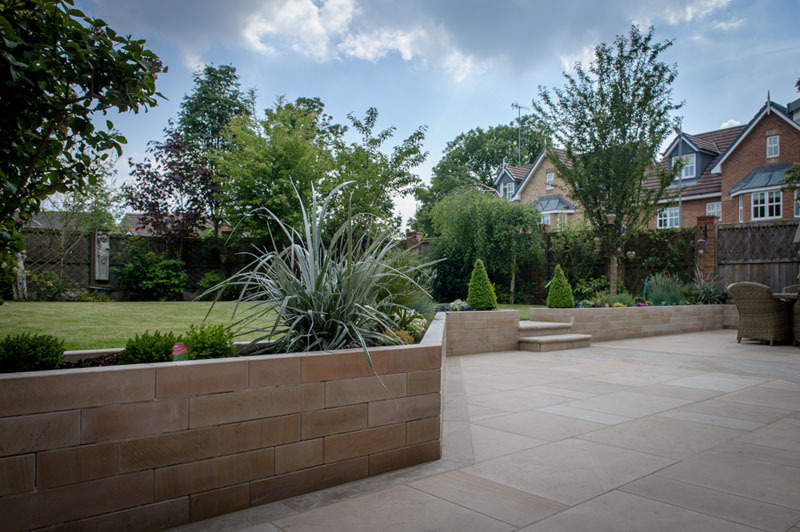 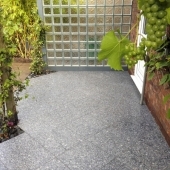 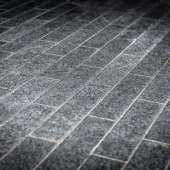 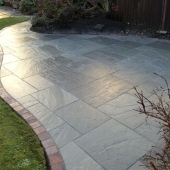 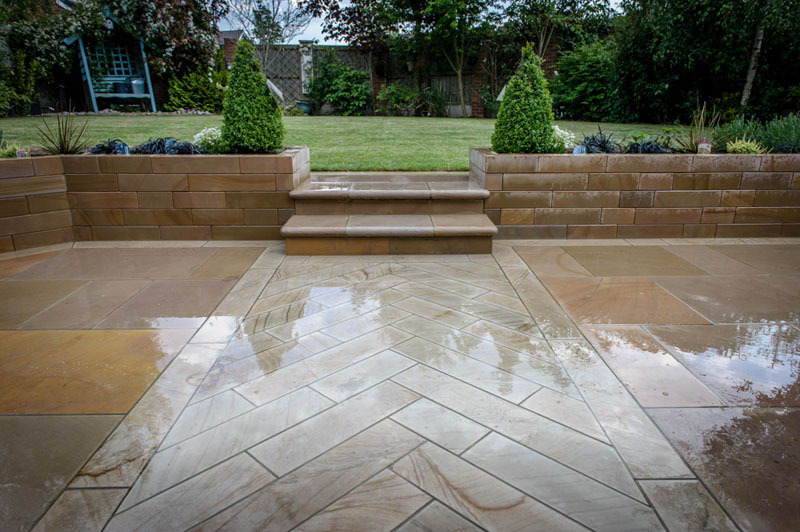 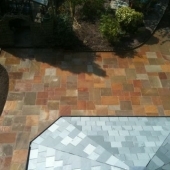 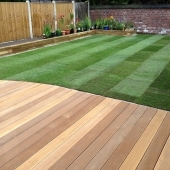 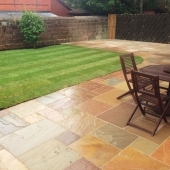 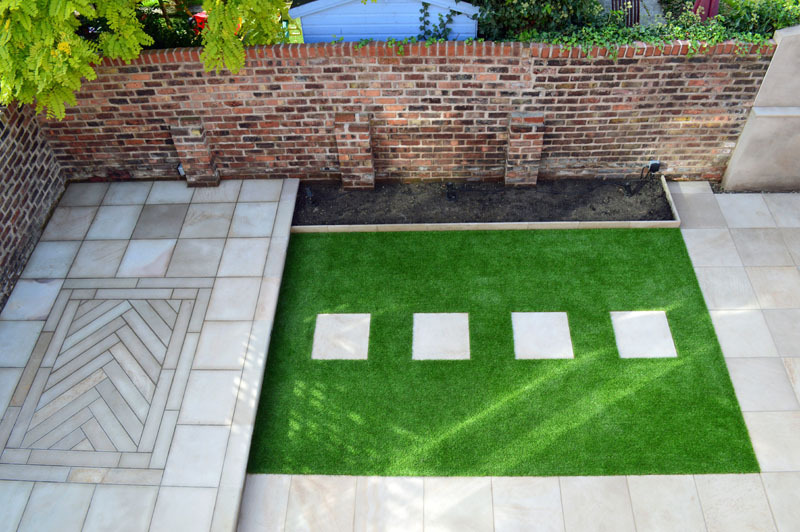 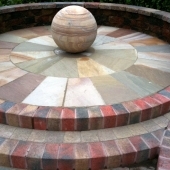 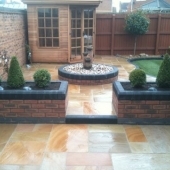 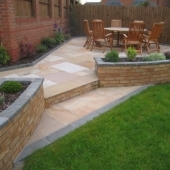 There are many factors that must be considered when planning your patio, for instance, position, size, material and colour. 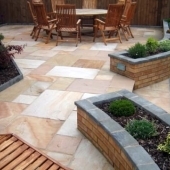 These decisions are vital as it sets the theme for the whole garden. 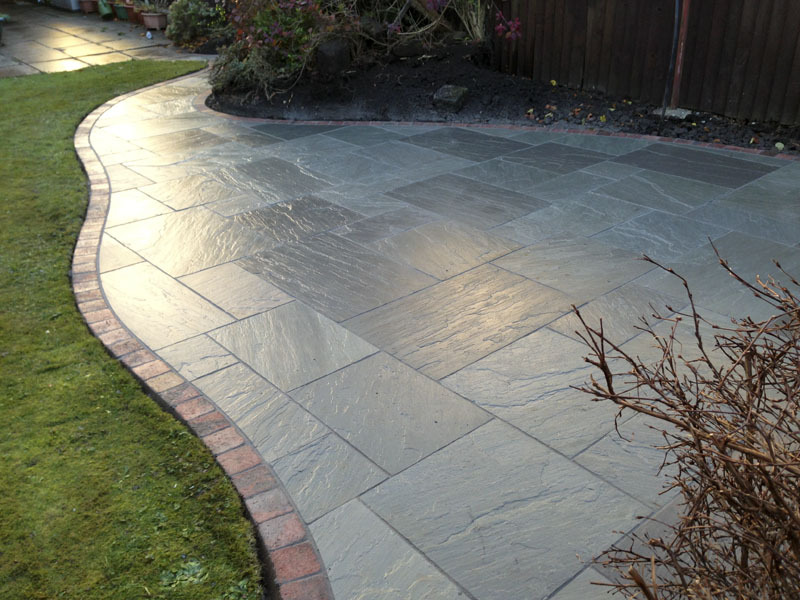 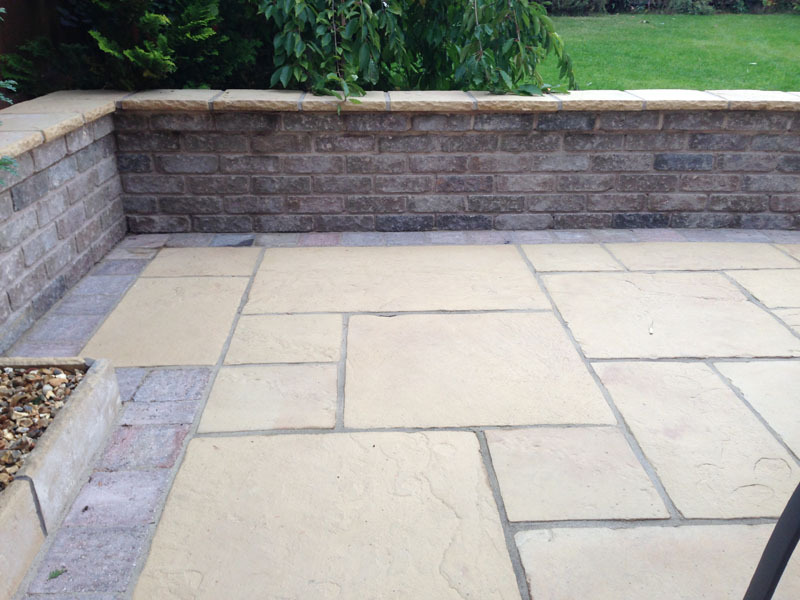 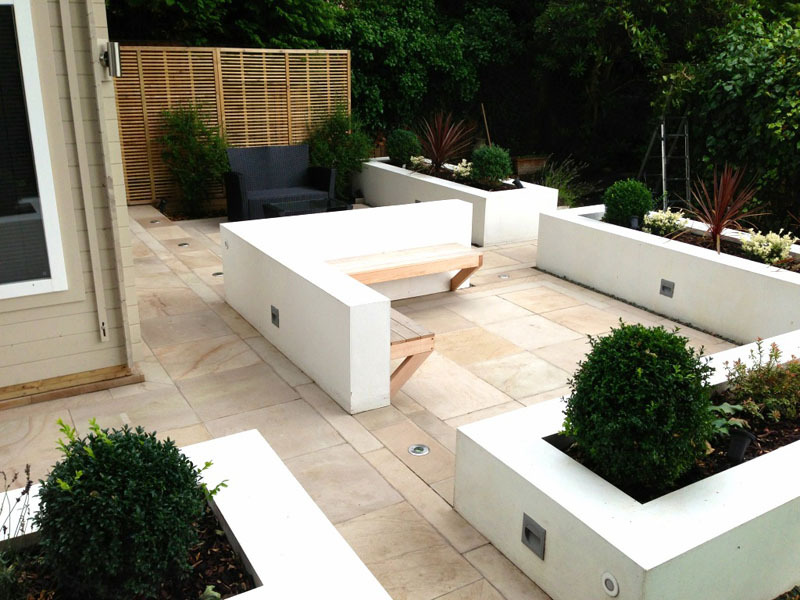 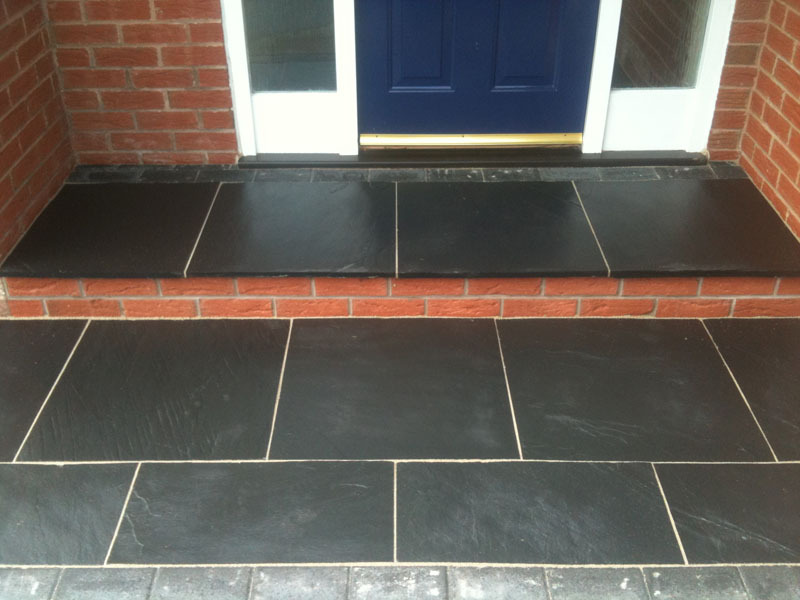 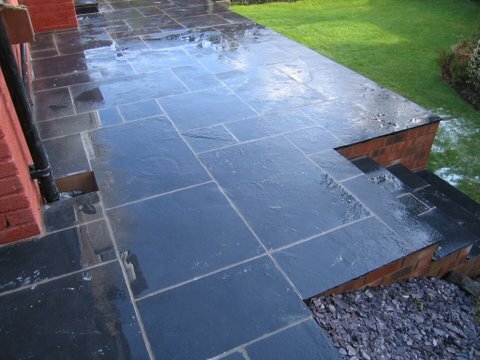 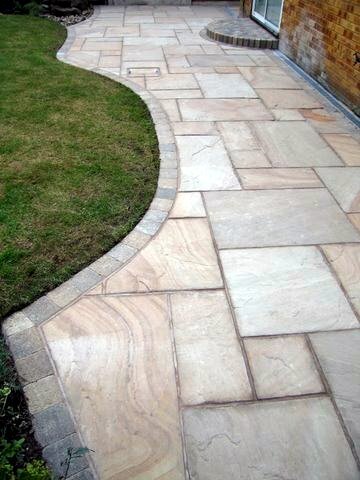 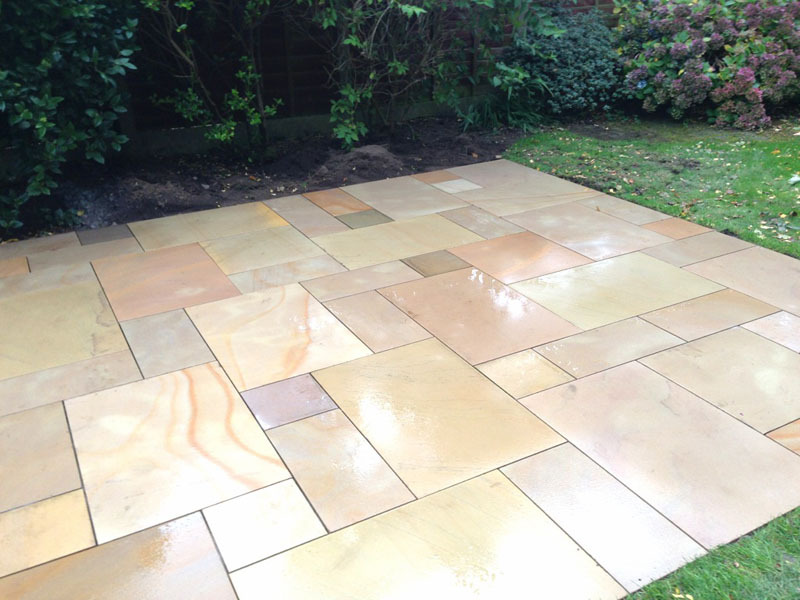 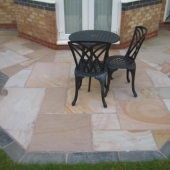 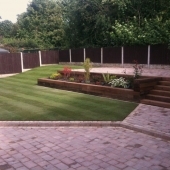 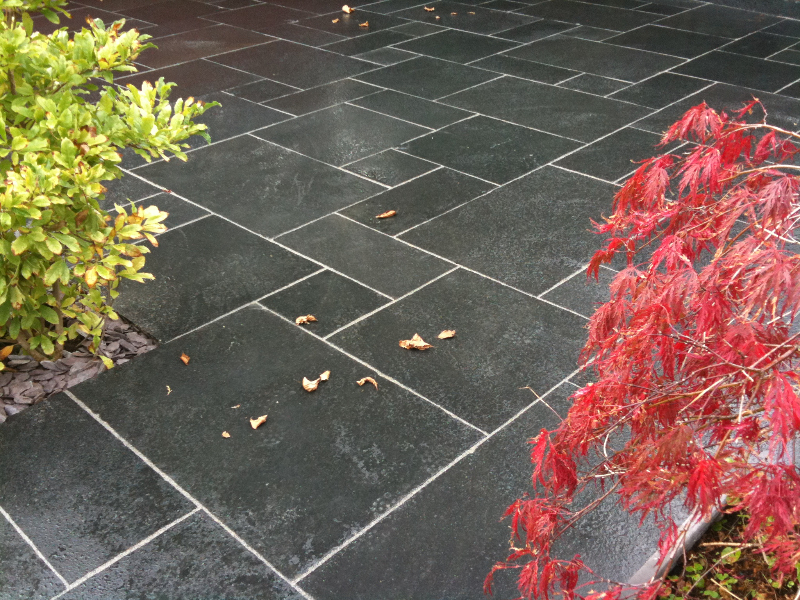 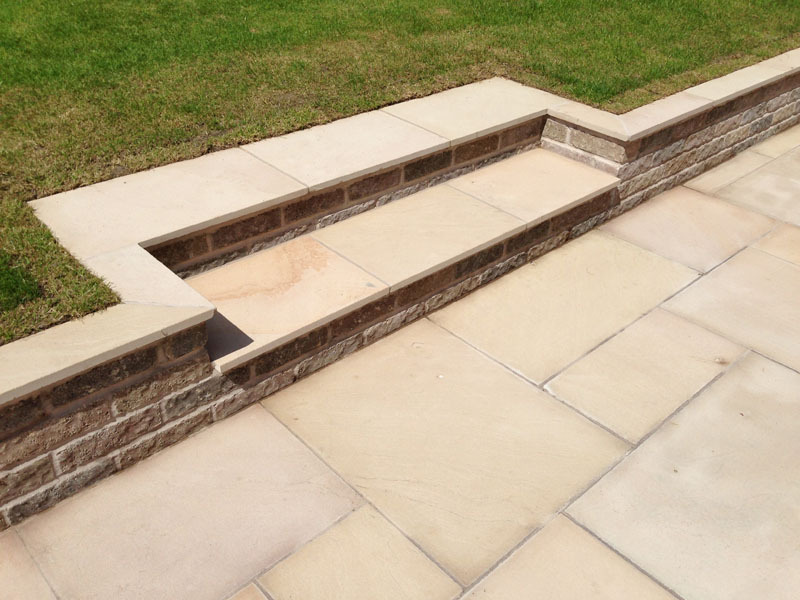 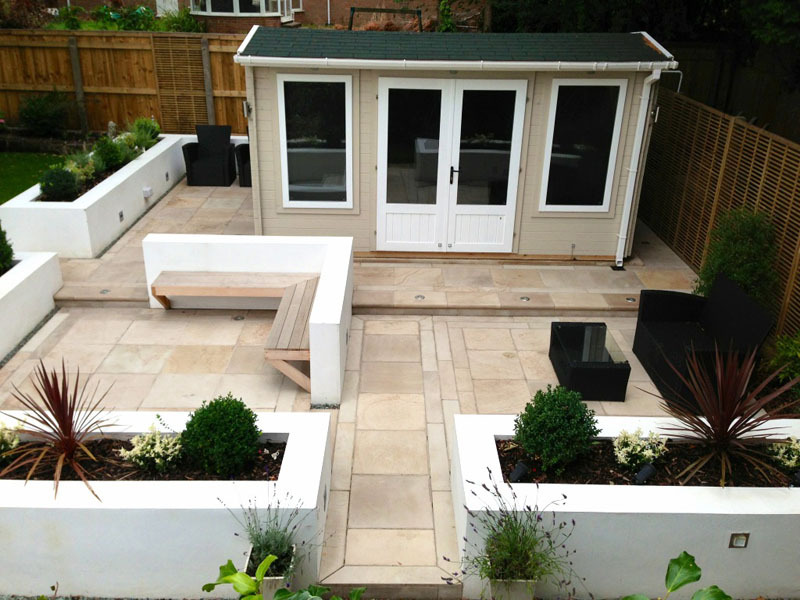 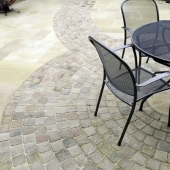 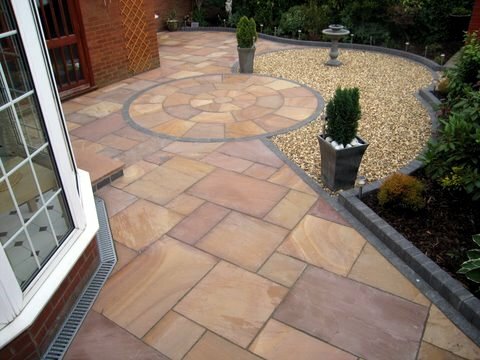 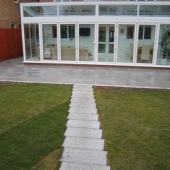 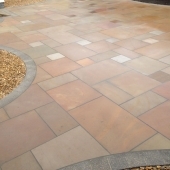 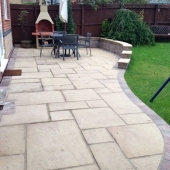 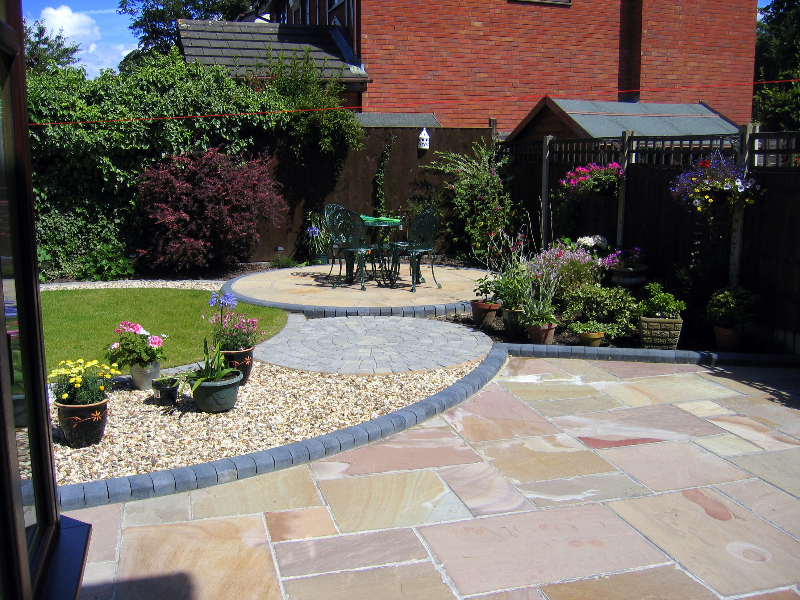 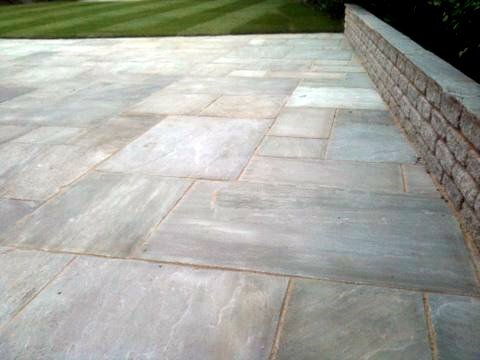 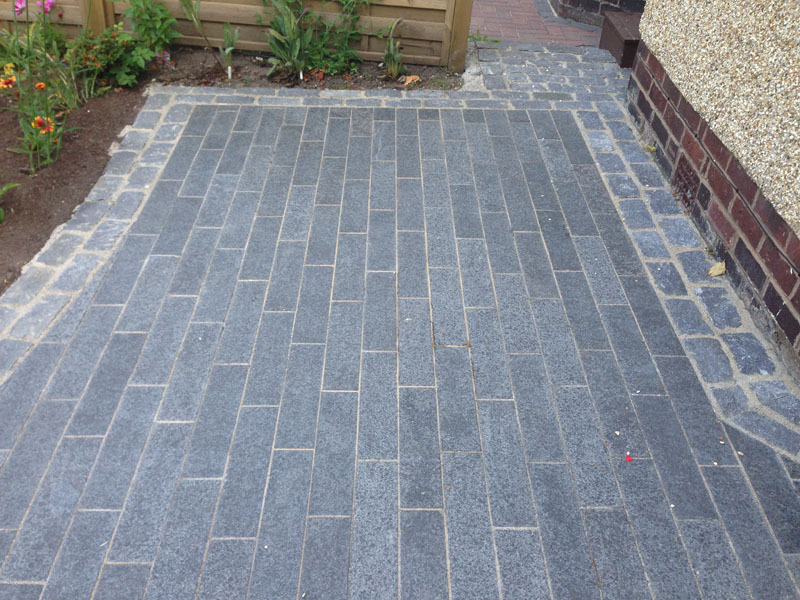 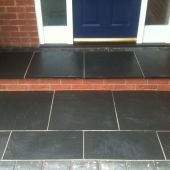 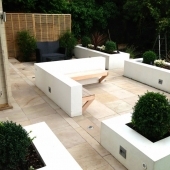 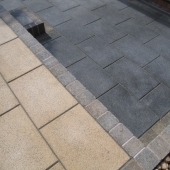 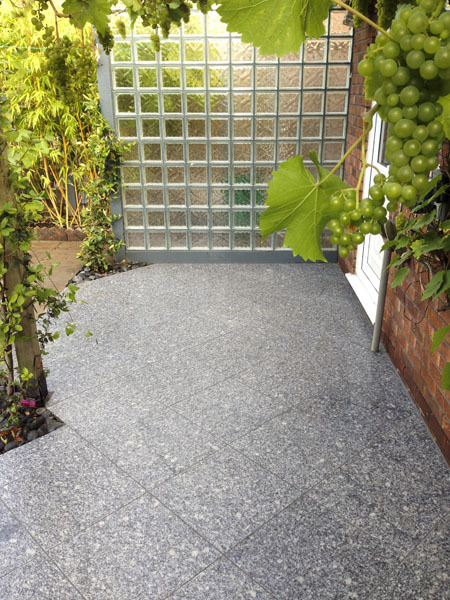 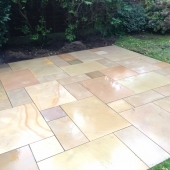 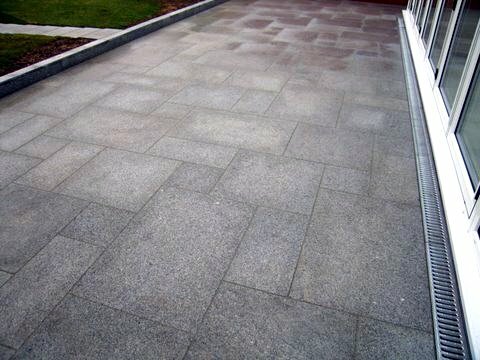 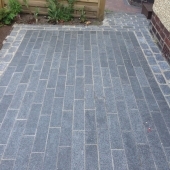 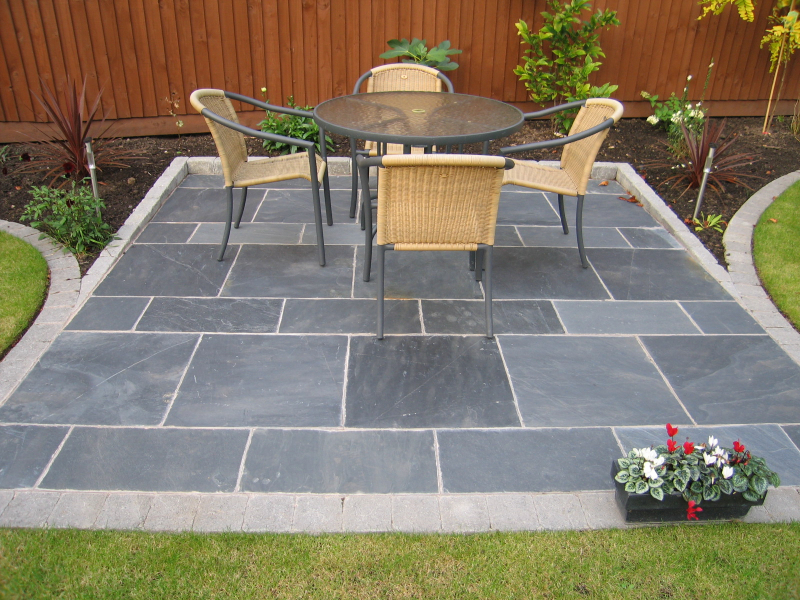 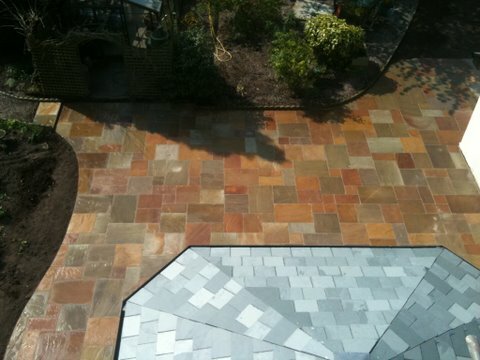 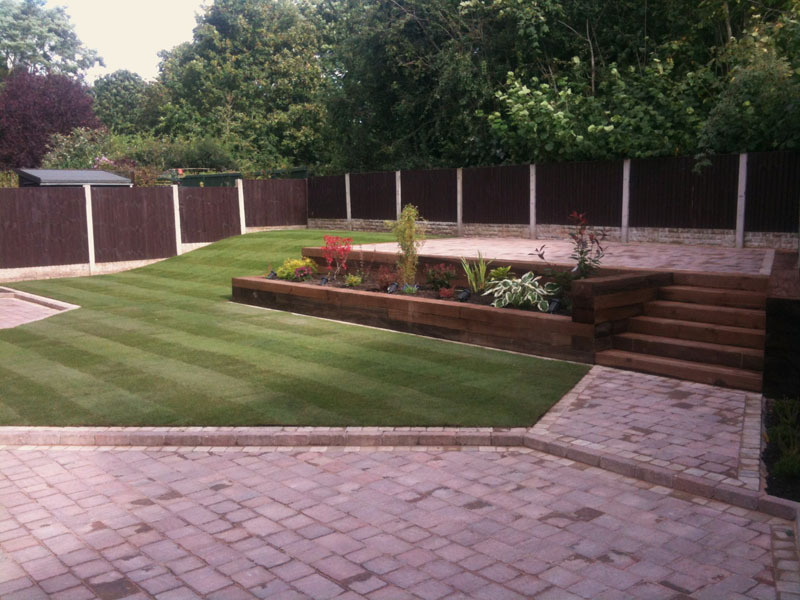 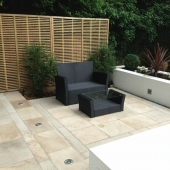 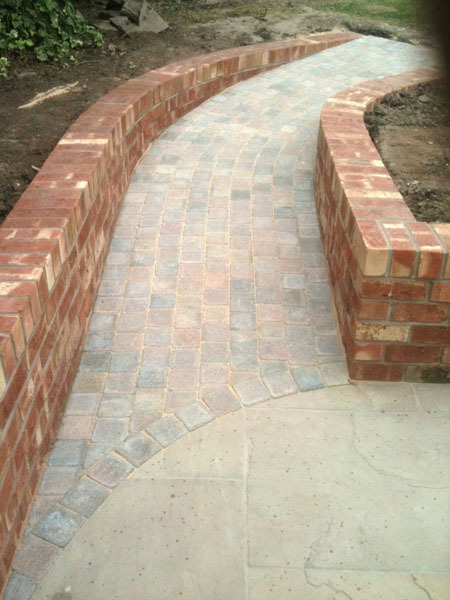 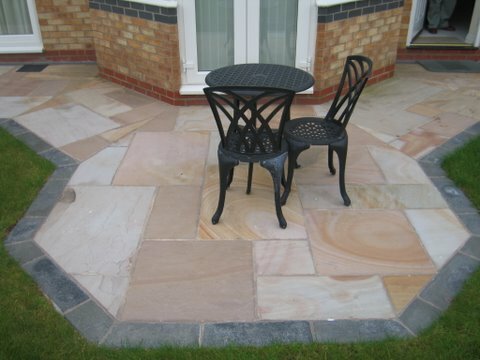 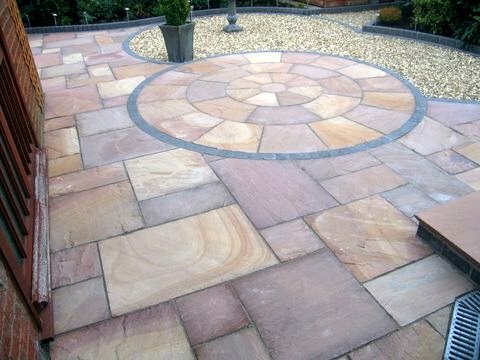 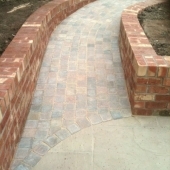 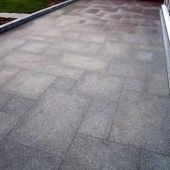 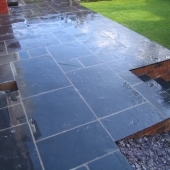 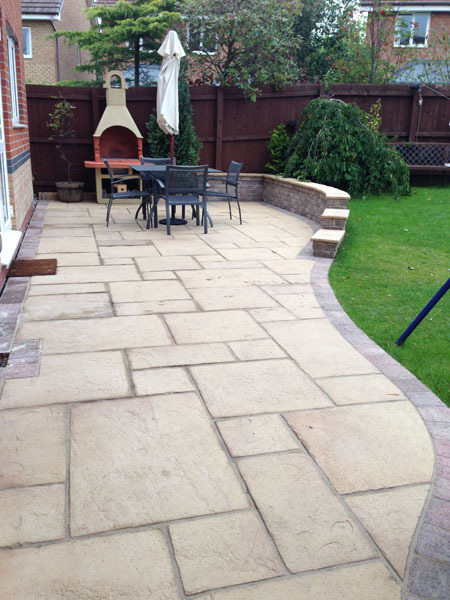 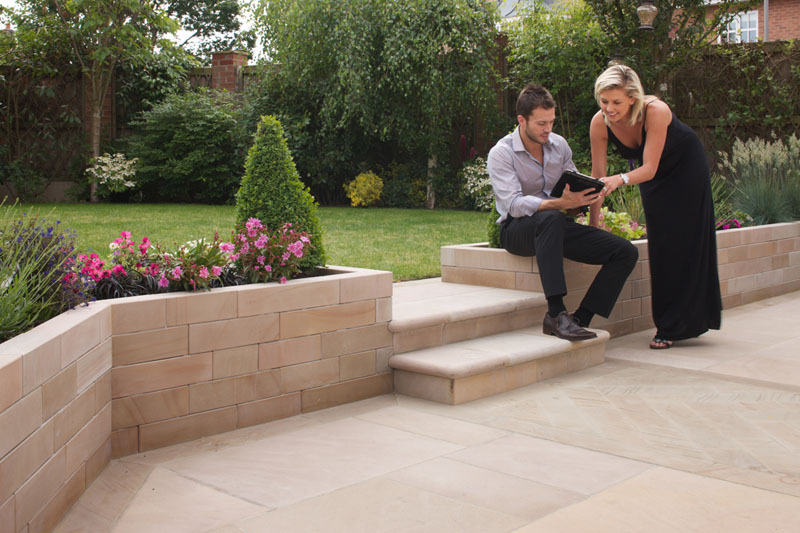 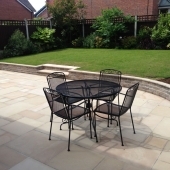 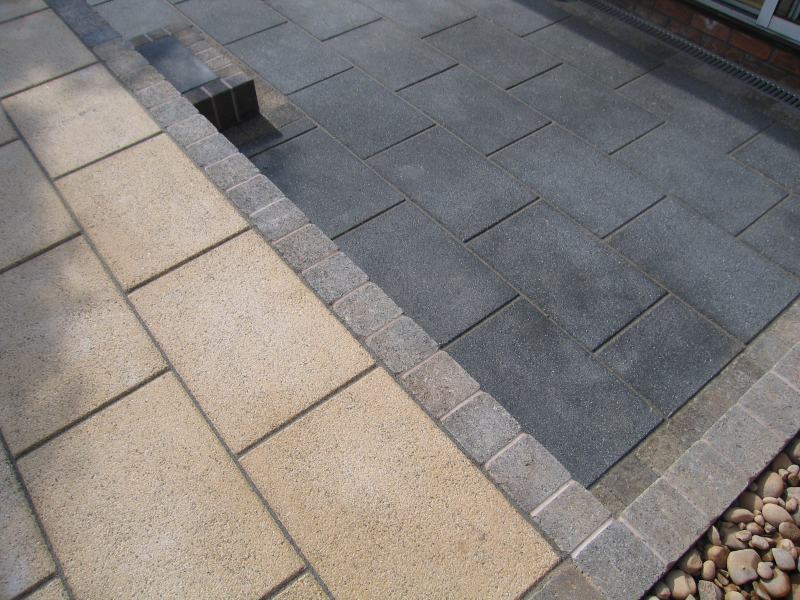 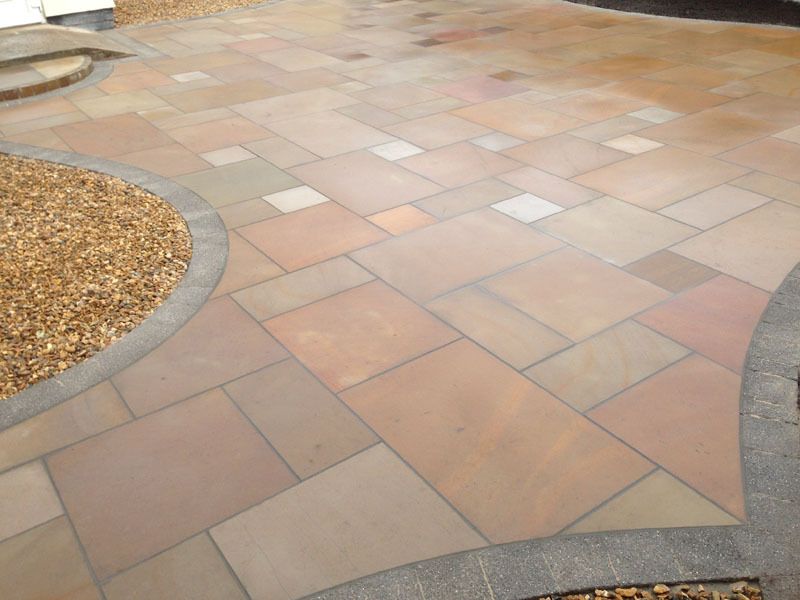 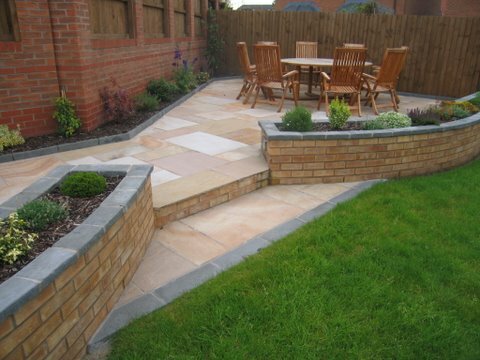 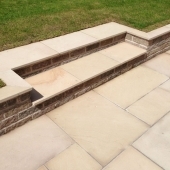 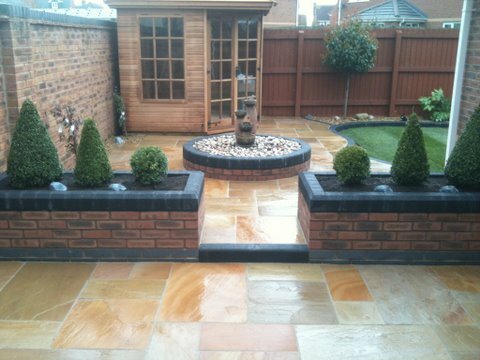 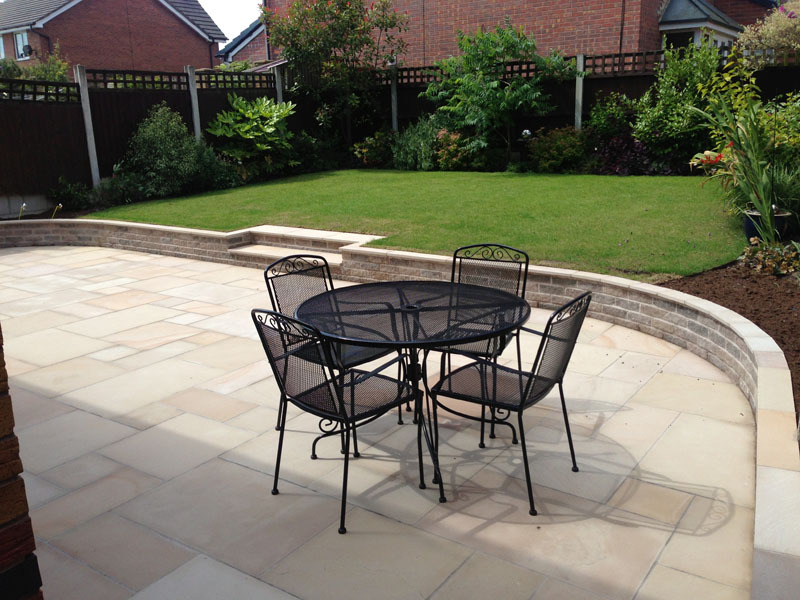 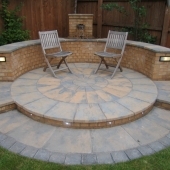 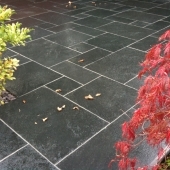 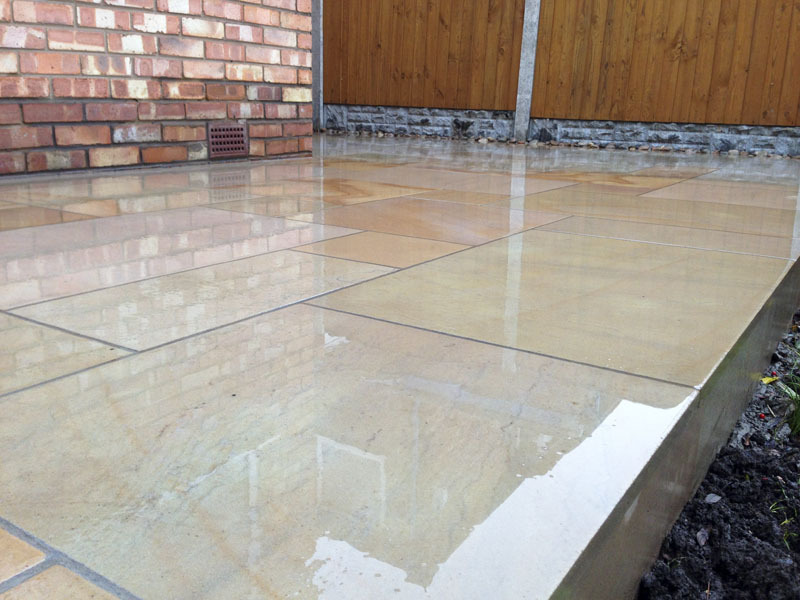 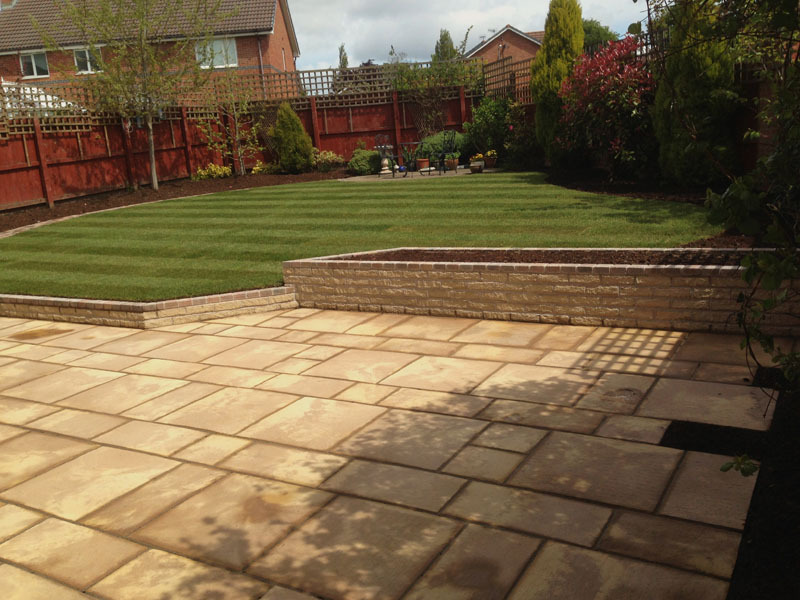 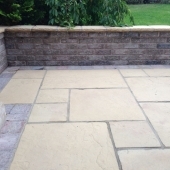 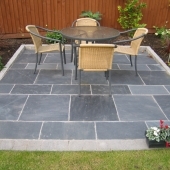 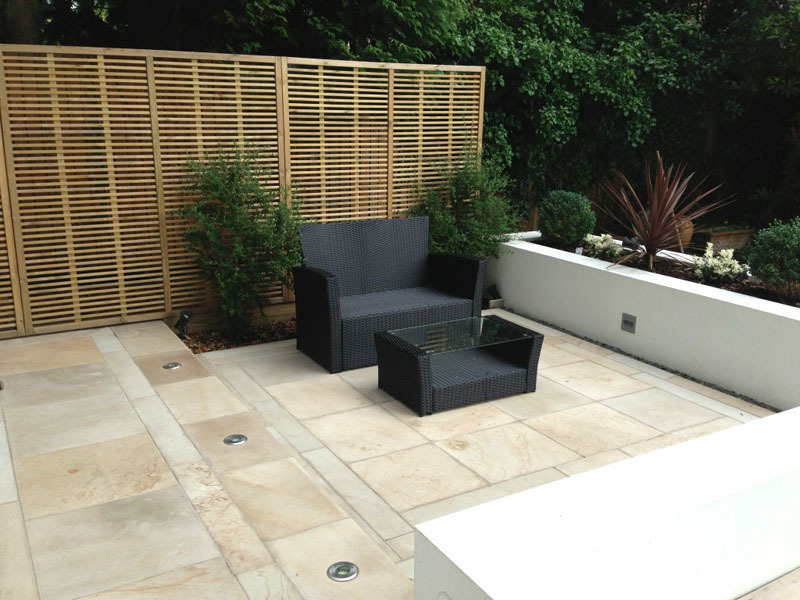 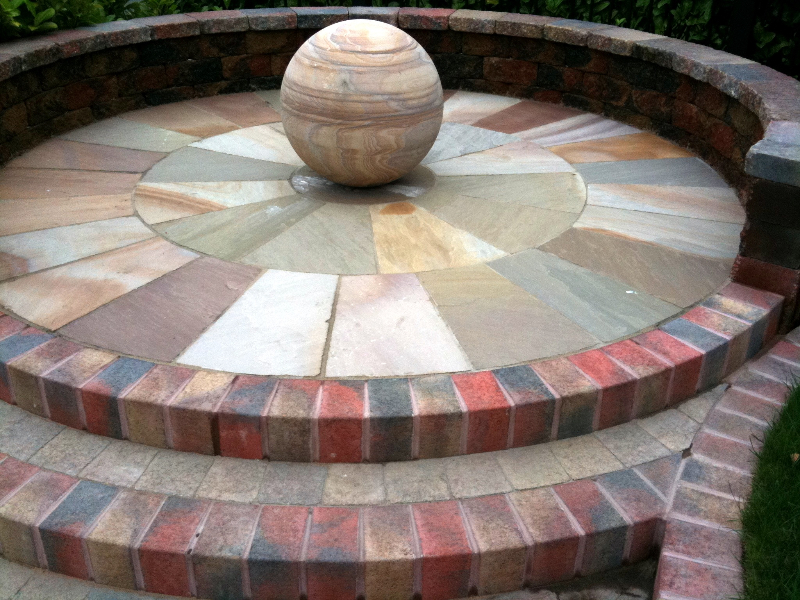 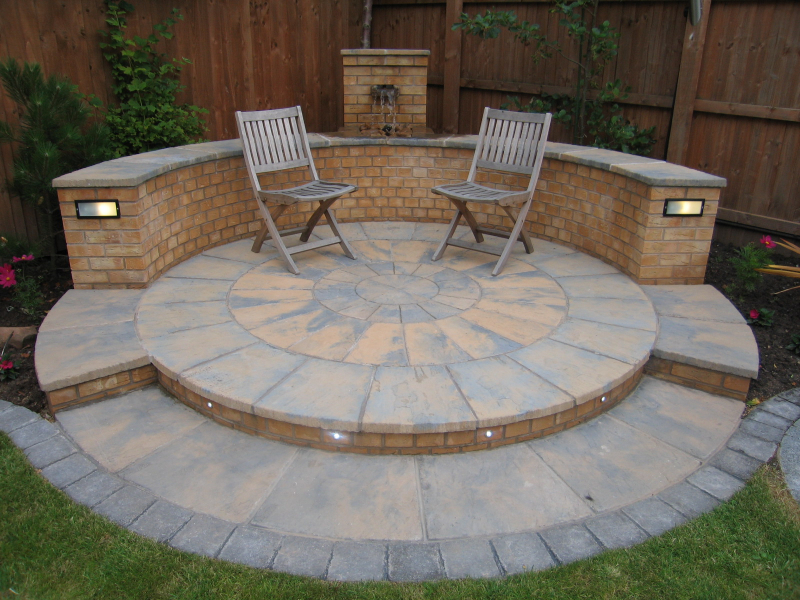 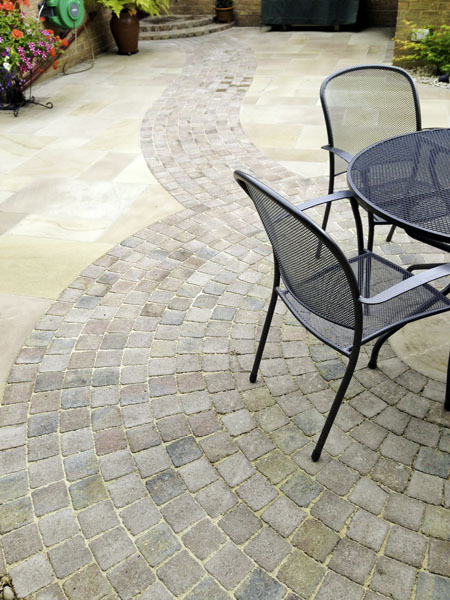 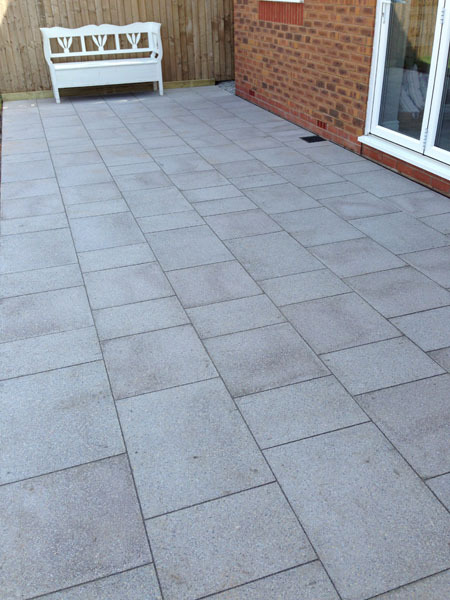 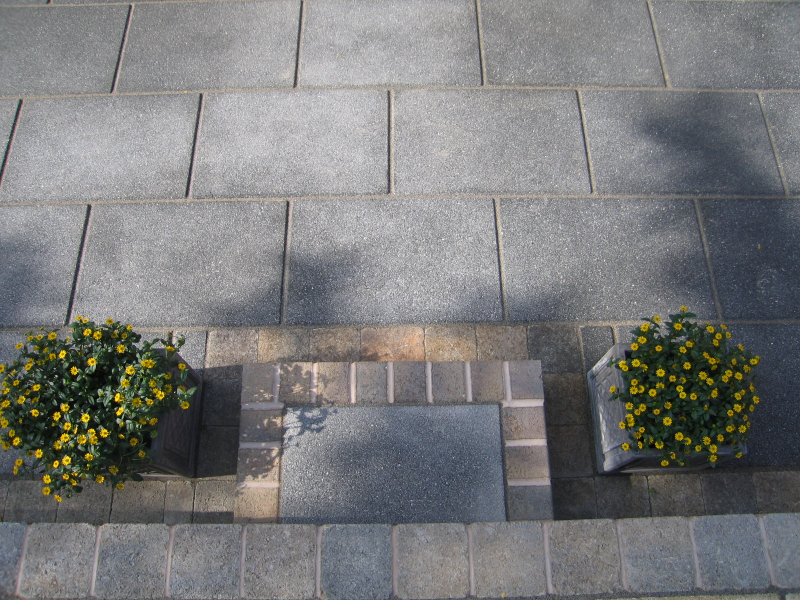 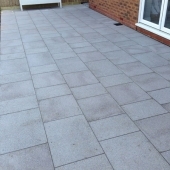 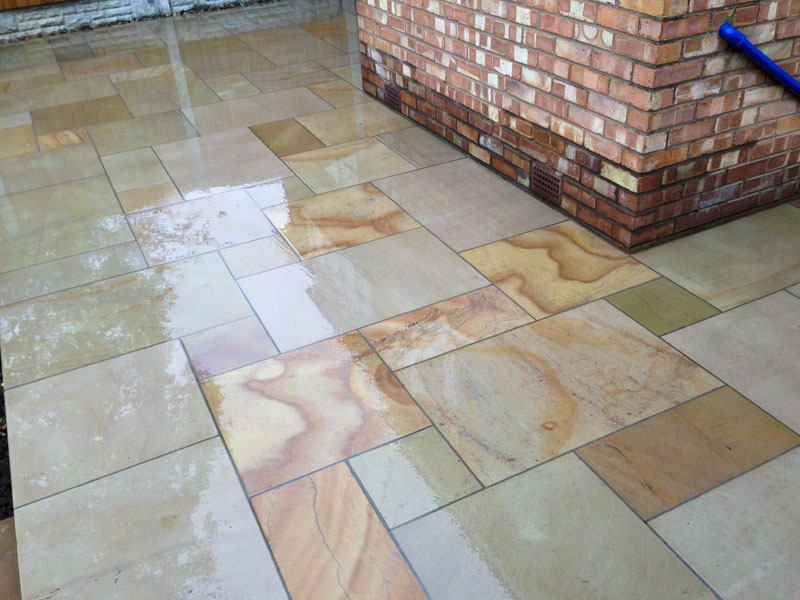 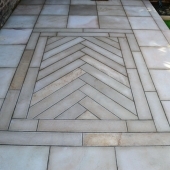 We at Brockstone can advise and construct a patio that is just right for you!